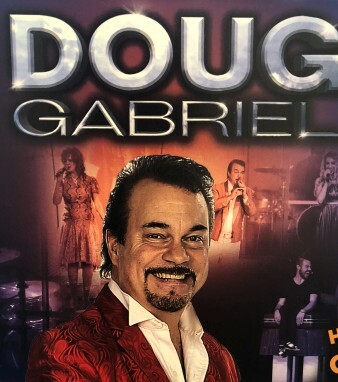 A musical variety show featuring some of the most popular songs of all time starring award-winning musician and vocalist Doug Gabriel! "Amazing show... This is one we always make sure that we see." "We think its the best we’ve seen..."
"We loved, loved it. have told friends, family and everyone..."
Doug Gabriel’s #1 Hits Show! Filled with Comedy & Laughter! Hear Some of Music’s Biggest Hits! 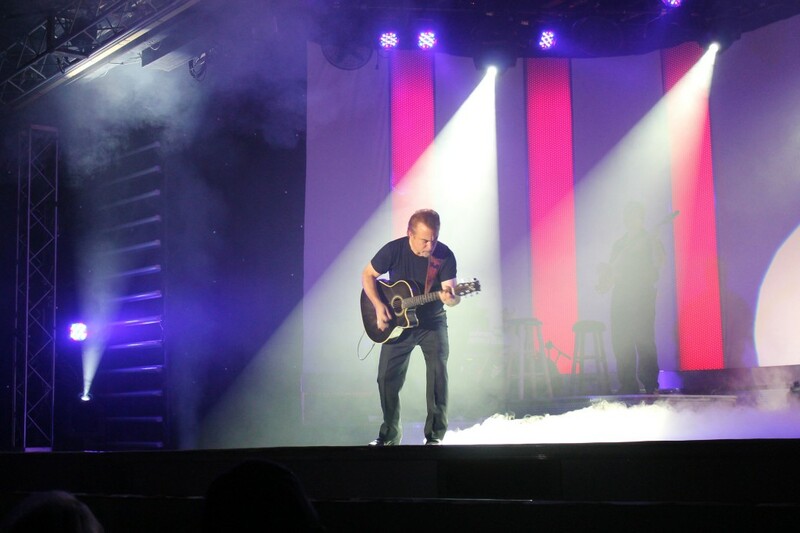 LIVE on Stage in Branson! 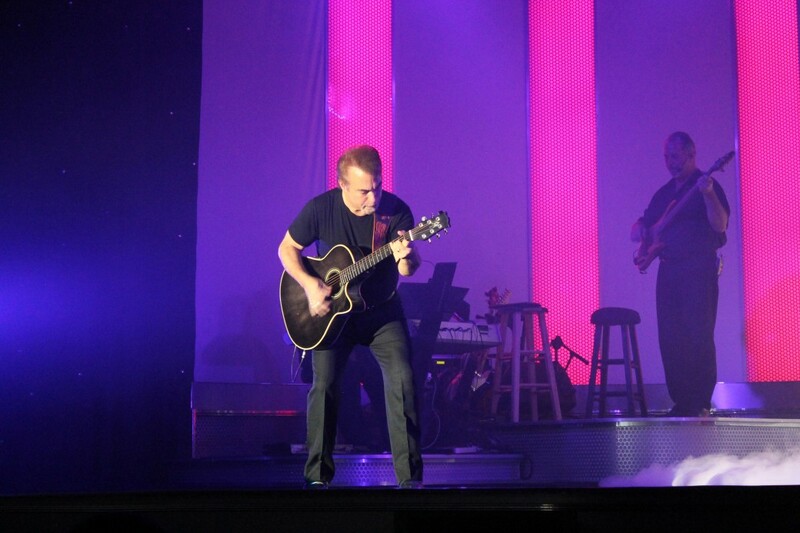 Performing LIVE on Stage in Branson, MO! 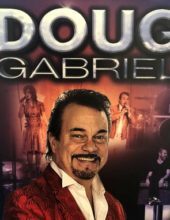 Booking tip: Doug Gabriel Show is very popular, advance reservations are recommended! You save up to: $280.75 (78%) off! You save up to: $180.75 (50%) off! 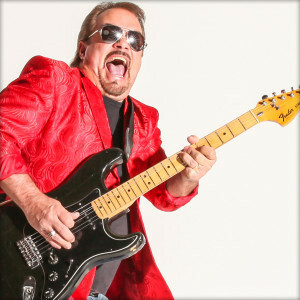 Buy One, Get One FREE… Tickets to see Doug Gabriel LIVE in Branson! Some of the Best Music of All Time! 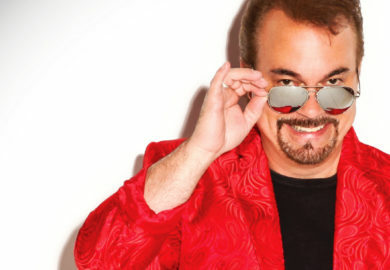 He has called Branson home for most of his life, and now guitar virtuoso and singer Doug Gabriel brings his #1 Hits Tribute Show to audiences from around the country. 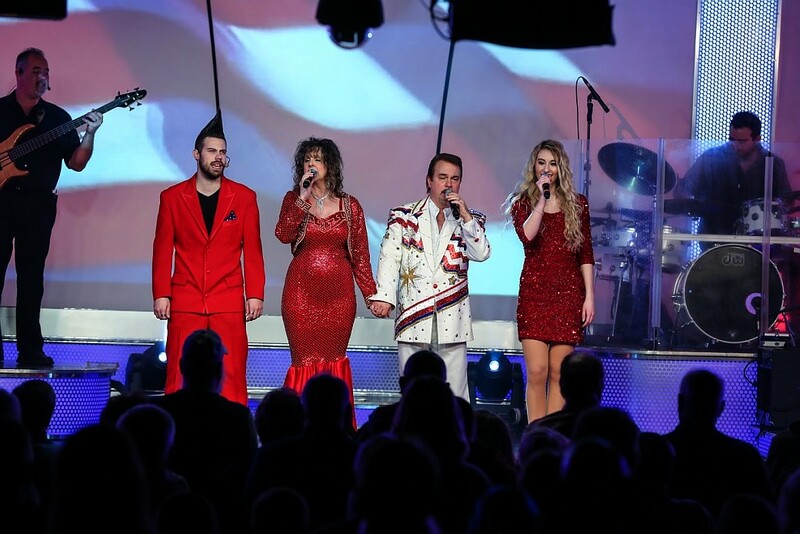 One of the Longest-Running Shows in Branson! For more than 30 years Doug has been bringing his unique style of entertainment to the visitors of the area. 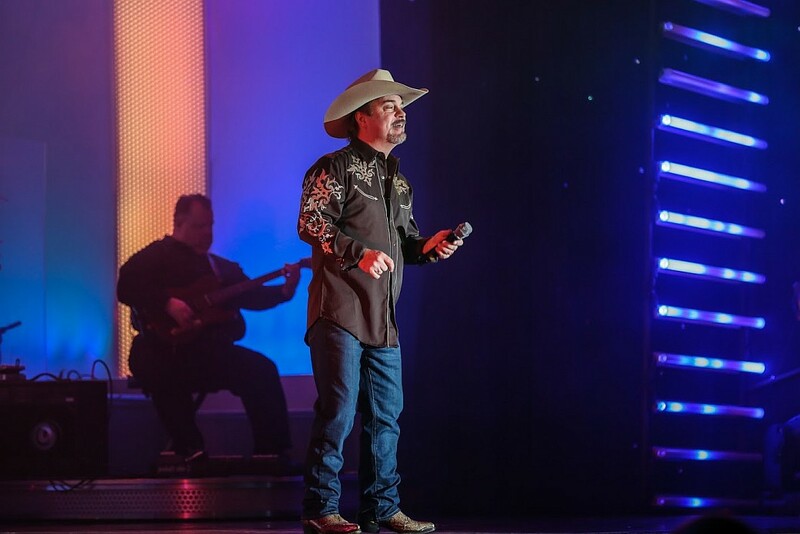 Originally performing for (or alongside) some of the biggest names that passed through or had theatres here, he has shared the stage with some of the biggest names in music including: Bobby Vinton, Tony Orlando, Tanya Tucker, Mel Tillis, and many more! Due to his rising popularity in the area, he eventually embarked and went out on his own to create a show all his own. 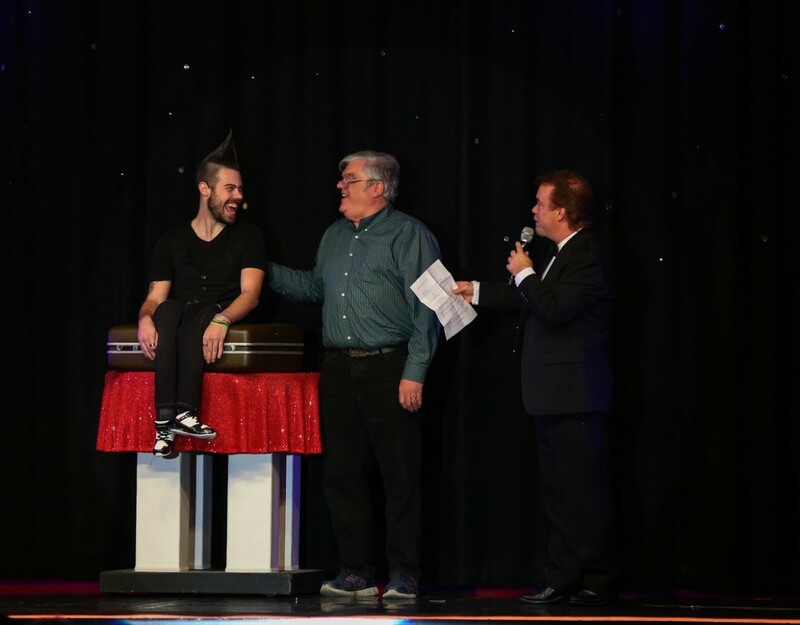 It was a great turning point for Doug as he is now celebrating one of the longest-running shows in the Midwest! 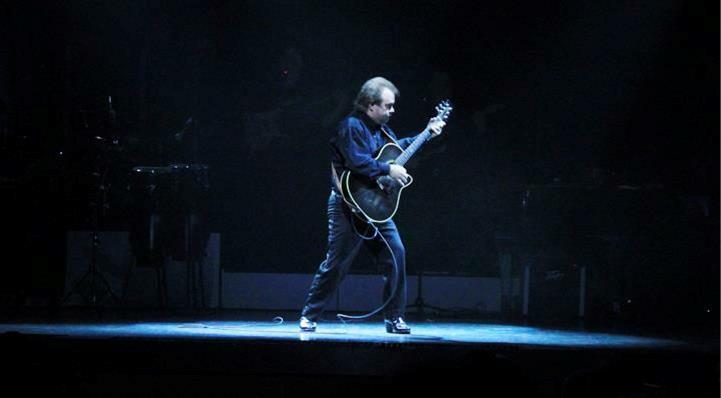 Multiple publications and awards organizations have recognized his phenomenal talent, bestowing such titles as “Male Vocalist of the Year” and “Guitar Player of the Year” upon him. Altogether, he has received the “Male Vocalist of the Year” award an astonishing 10 times! His playing abilities are matched only by his vocal skills, which are both considered to be some of the best in the Ozarks. 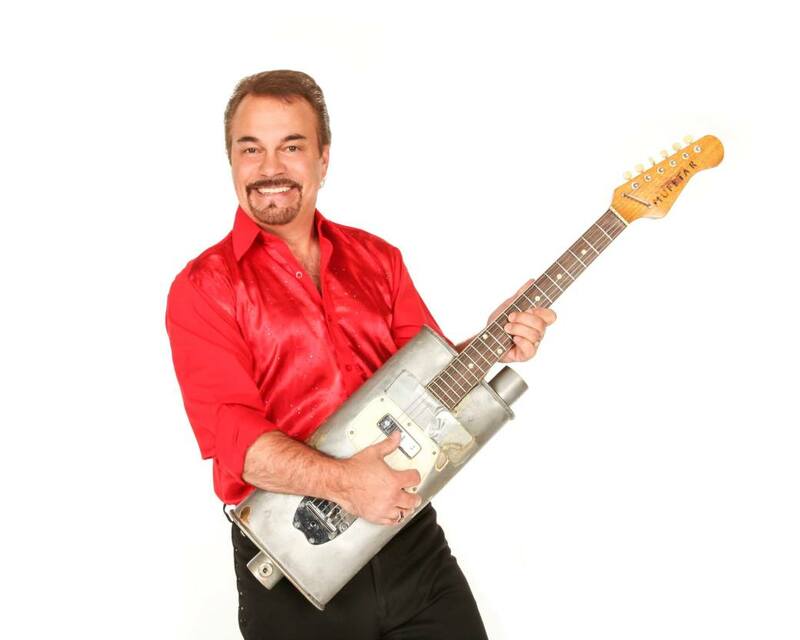 His trademark is his “Mufftar” which has been hand-made out of a 1969 Thunderbird Muffler (and periodically been showcased in Ripley’s Believe it or Not! museum in Branson). Showcasing Some of the Most Popular Music of All Time! 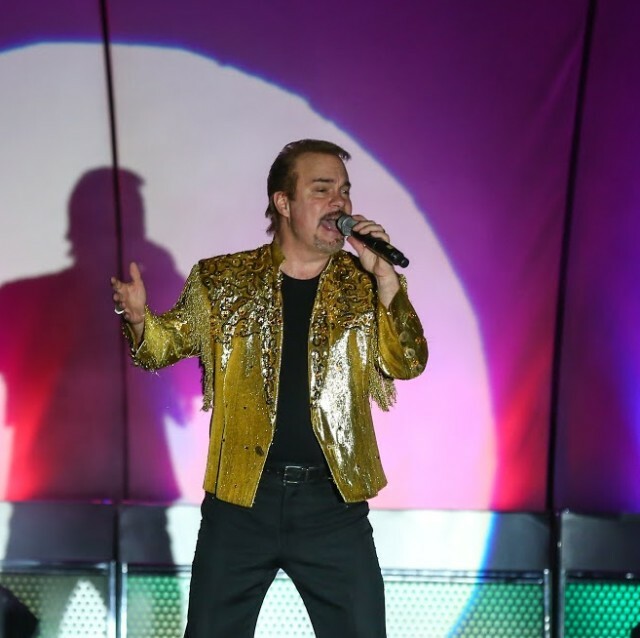 Constantly reinventing himself and his show, this all-new production promises to give audiences one of the most entertaining two hours of music and singing to be seen anywhere! 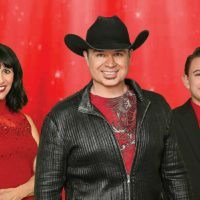 Transitioning through decades and different style of music from country rock, you will hear some of the biggest hits from artists like: Roy Orbison, Taylor Swift, the Bee Gees, Roy Clark, Miranda Lambert, The Righteous Brothers, Tom Jones, Marty Robbins, Blake Shelton, Kenny Rogers, Elvis Presley, and more. 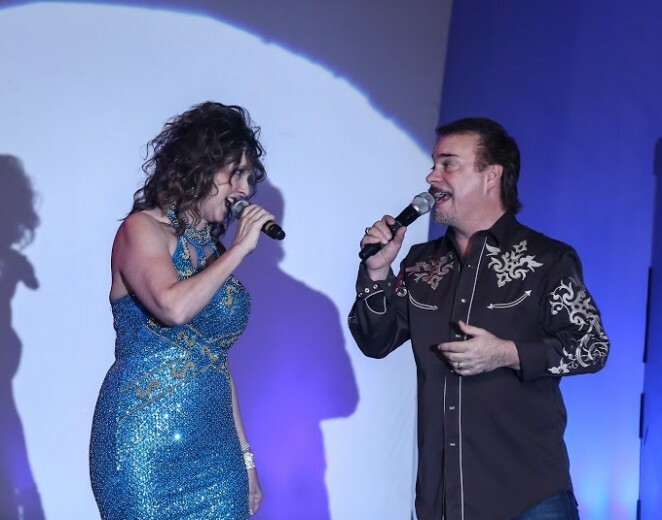 Joining Doug on-stage is his beautiful wife Cheryl who accompanies him with many songs and his talented children who are accomplished musicians in their own right. 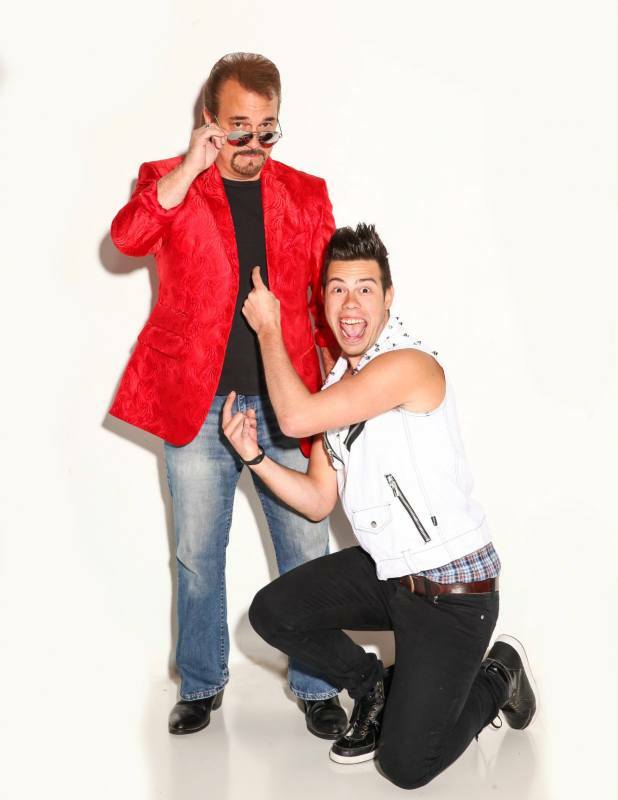 Another of his sons will have the audience laughing as he shares his hysterical brand of family-friendly comedy. Doug deserves a 10 star rating. He and his family not only perform a family oriented show, but make you feel like family. He also plays a great version of “under the double eagle”. 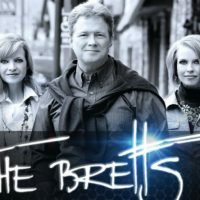 A must see show when in Branson, or are local. Amazing show, it is the family favorite and always the go to show. This is one we always make sure that we see. 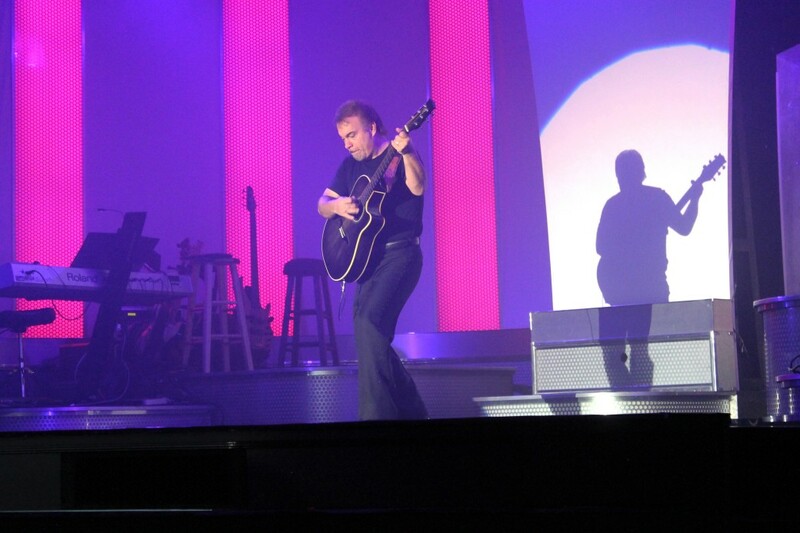 Have been watching the shows since Doug came to Branson. A must see for clean family entertainment. Doug, Sure hope to see you one more time. When was it when I first seen your show… I remember dropping people off and went to take in this new guy. There are so many fakes, you are good, very good. I am not doing very good! I do not know if I will be able to travel ! If I ever do it will include Branson. Loved the show just came back sad part I wanted to buy the music but being on a bus tour no time, please tell me where I can order his CD!! I believe it was a 3 pc set!!!!! We already left one review but cannot say how much we enjoyed the show night before last. We think its the best we’ve seen and you sang unchained melody like the best ever. Will be back for sure. Wonderful show. Nice people you are too. Loved the show so much. We came early for a 10 AM show and got front row seats. 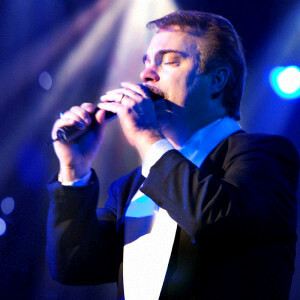 Doug Gabriel’s music and his beautiful family’s entertainment made us laugh, made us cry and made us proud. We had so much fun, we shared our photos on Google. The early show gave us time to have lunch afterwards and enjoy other Branson attractions and shopping that day. On our next trip from St Louis we are coming back to see this show again and we’re bringing friends. 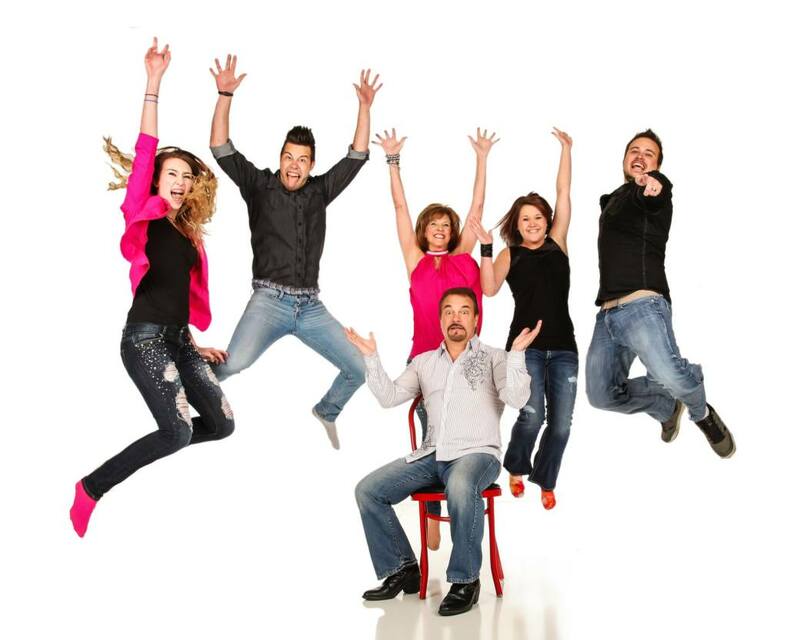 You will love this show full of music and family comedy, as much as we did, I promise! We loved, loved it. have told friends, family and everyone , just people we don’t know too. Best show, and you get more for your money. So much fun and clean too. 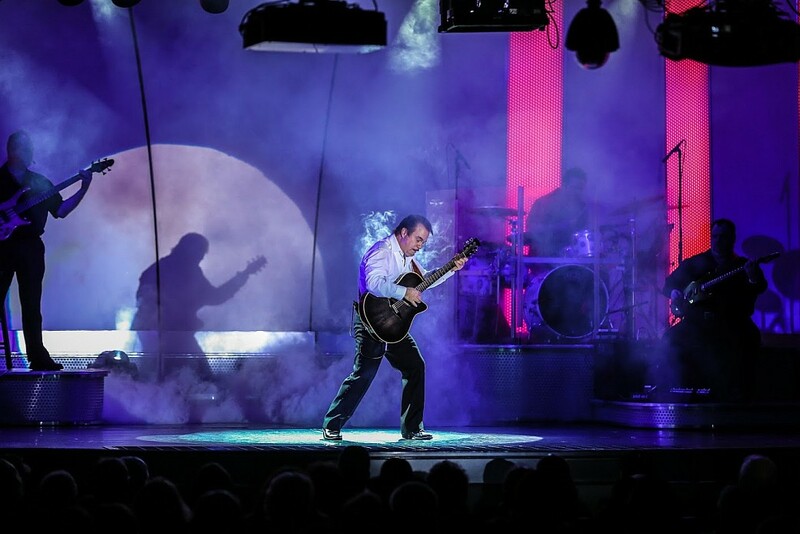 Doug and family have one of the best shows in Branson. He does make you feel like family – in fact Doug and Jordan were in our family picture in Branson in 2017. With the two Gabriel grandchildren, I hope the show will continue for years. The entire family is so talented and make this show a must see every year for me. Keep up the great entertaining and song writing!